Cook Hall menu tasting at Market by Jean-Georges restaurant inside the Shangri-La Hotel on Alberni Street on October 16, 2013. Special guest Chef David Gross from Atlanta has taken over Market's kitchen for the spooky month of October, sharing his contemporary take on the American gastropub. The special Cook Hall dining menu features regional American fare inspired by the south with an emphasis on shareable plates. 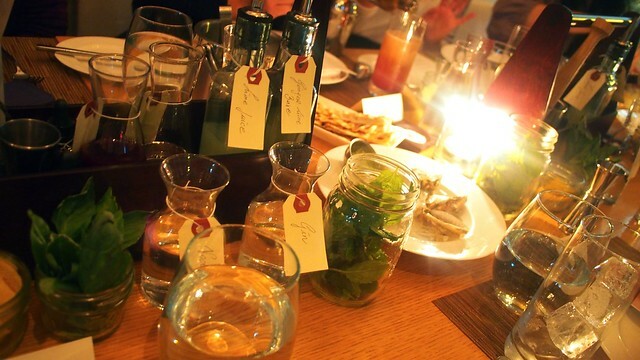 The menu also includes do-it-yourself craft cocktail kits for creating your own contemporary twist on the cocktail movement in the vein of “bottle service”. I had a pretty mean DIY Moscow mule. 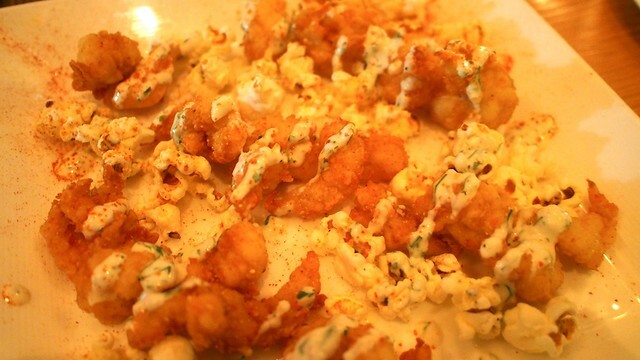 For an appetizer, the popcorn shrimp with (actual) popcorn and ranch dressing was a deliciously simple and tasty treat. I found it surprisingly satisfying. 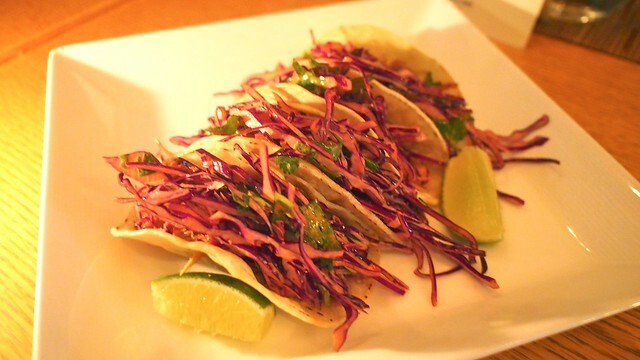 A big hit of the night were the crispy duck tacos (with chipotle cole slaw) as the meat had a lot of flavour and kick to it. 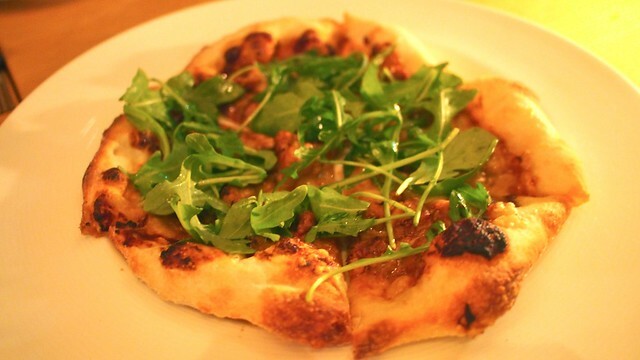 It's hard to go wrong with pork belly pizza (with organic arugula and aged cheddar). It was solid and savoury. 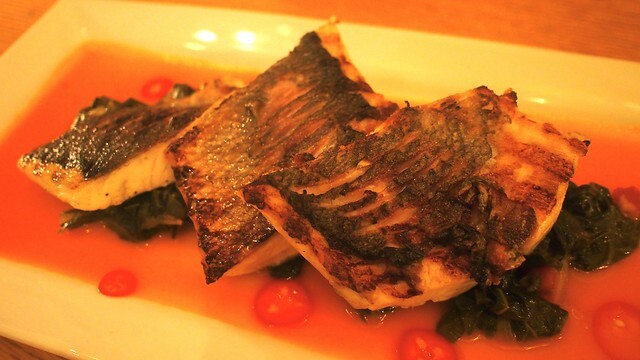 The grilled sea bream (with sweet and sour carrot sauce and collards greens) was an understated dish full of sweet and sauciness to its moist texture. 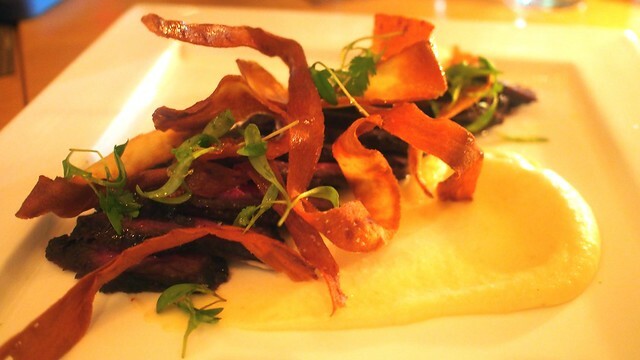 I thought the grilled hanger steak (with parsnip purée) was fine and satisfactory in its preparation and fairly well-cooked. Our desserts were definitely impressive. 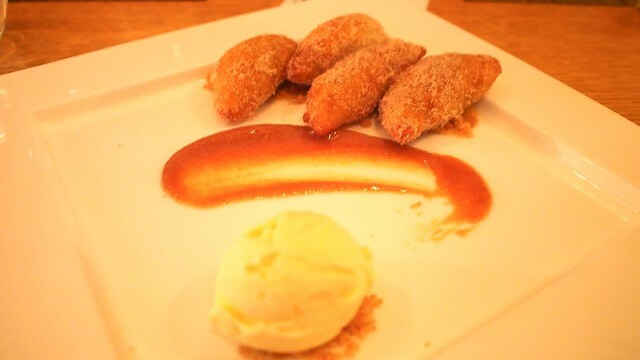 The fried apple pies were dynamite as the hot and sweet pies were delightfully good. As well, the mini butterscotch pudding in a jar was to die for and the chocolate stout sundae (with salted pretzels) cooled things off nicely as a refreshing treat. 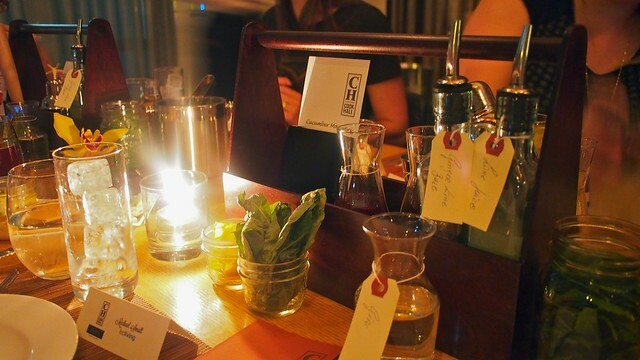 The diverse and delectable à la carte menu was full of Southeastern American flavours. It's available at Market through the end of October. As for cocktails, I recommend the black and stormy (a twisted take on the dark and story) and lavender gin fizz for sipping on.